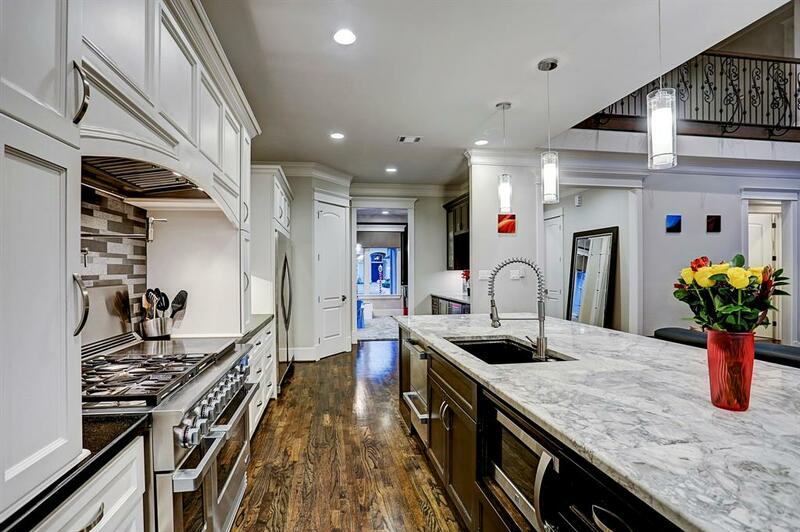 What you have here is stunning architecture AND a dream kitchen! 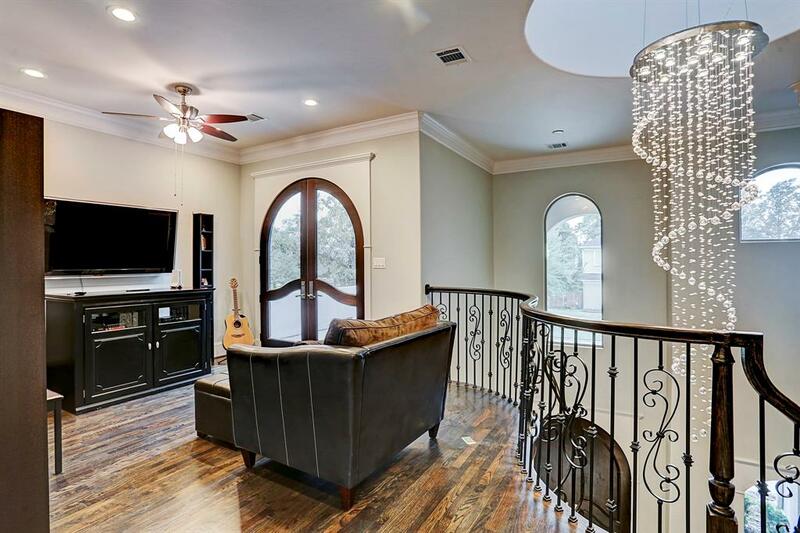 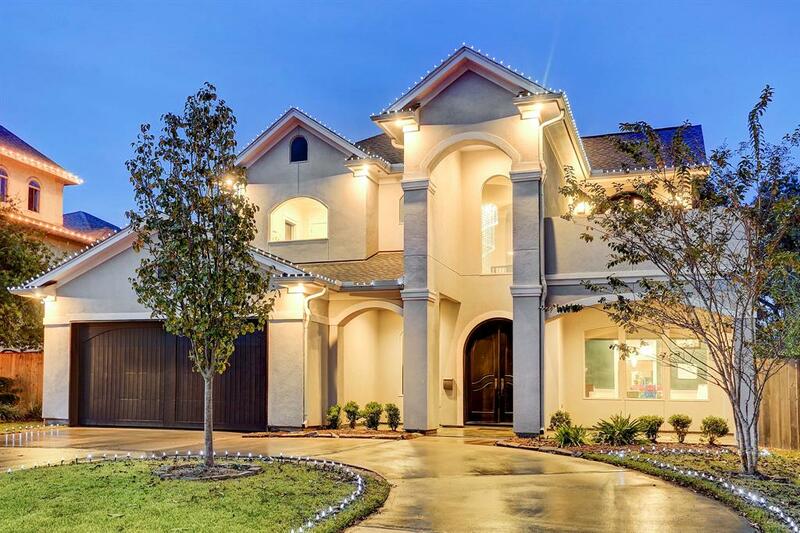 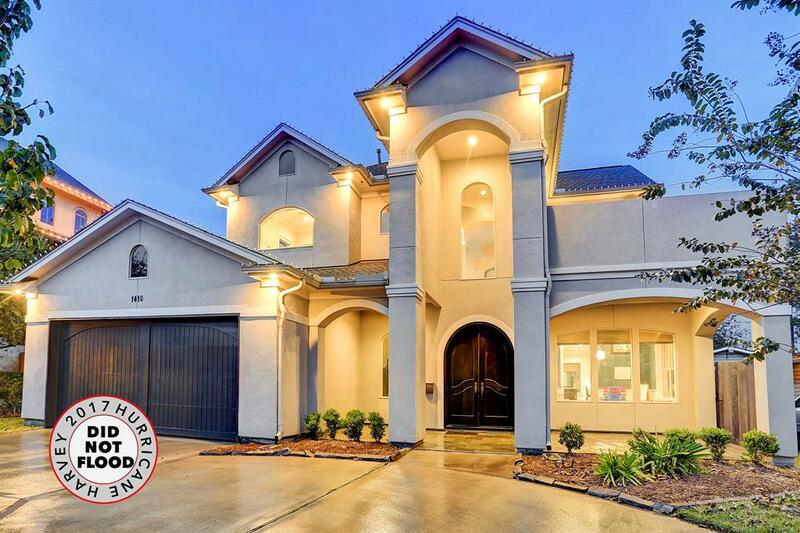 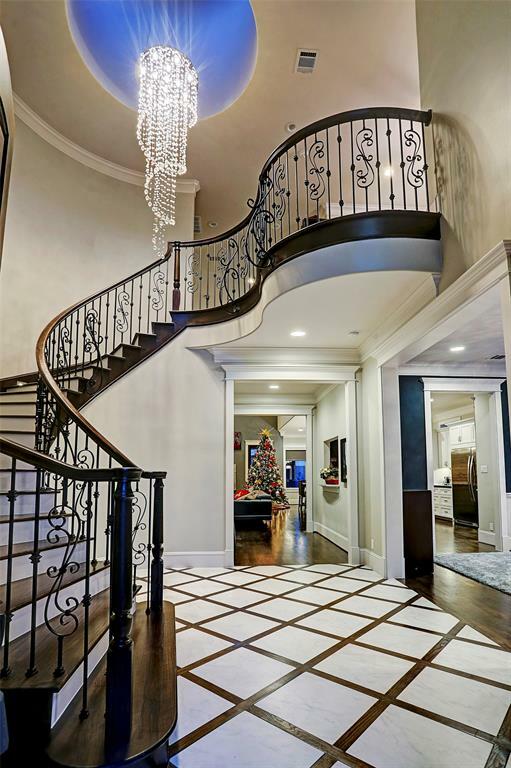 This tasteful and elegant CUSTOM BUILT estate, abounding with high-quality finishes and every aspect demanded for modern day living! 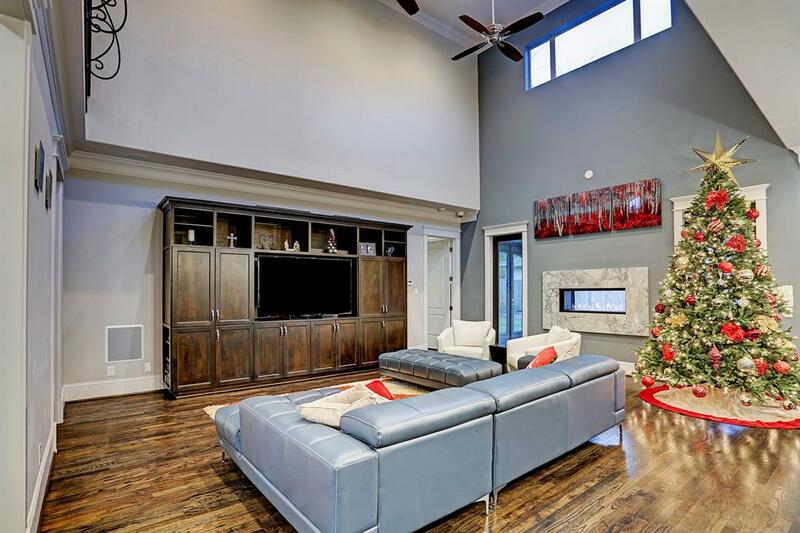 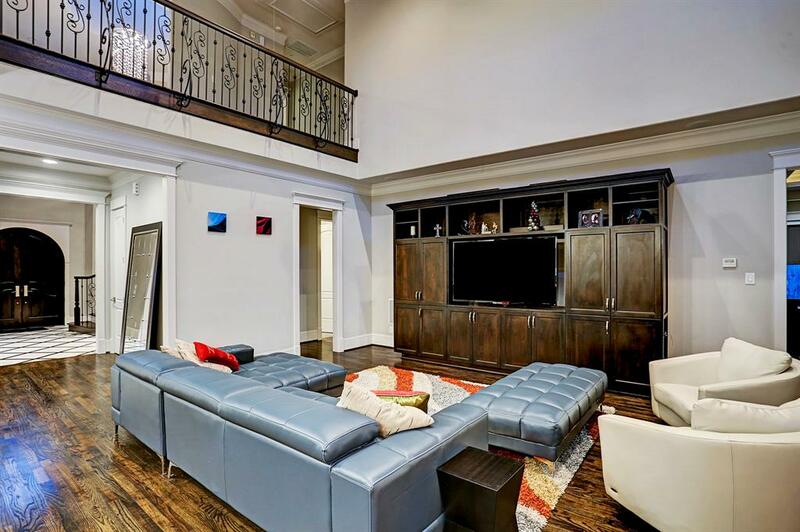 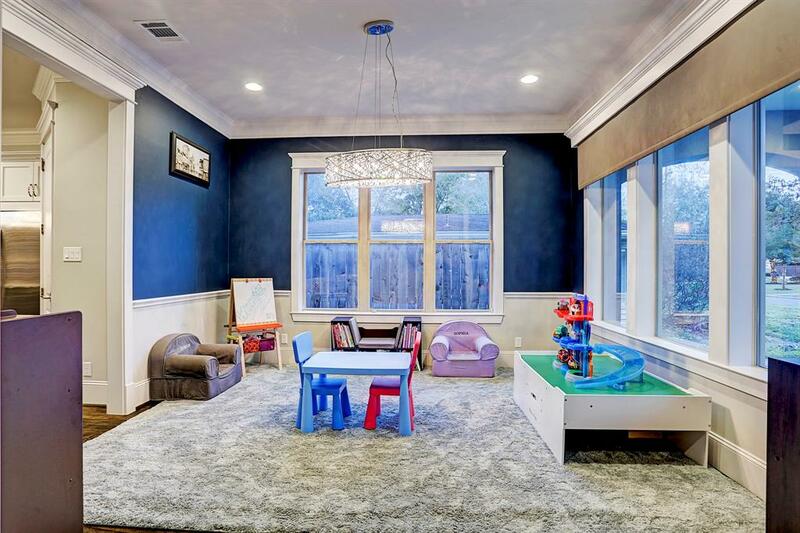 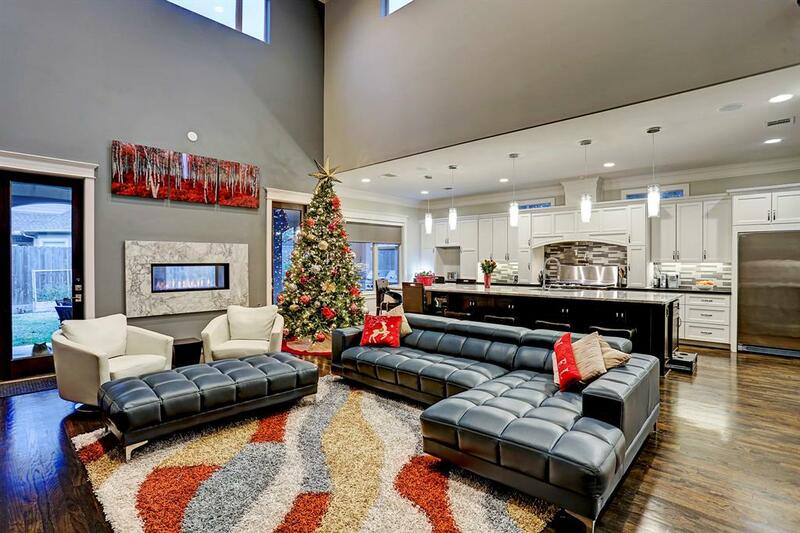 Open 1st-floor living w/ surround sound speakers, built-in wine refrigerator, built-in shelving and Custom Cabinetry, double sided gas log fireplace. 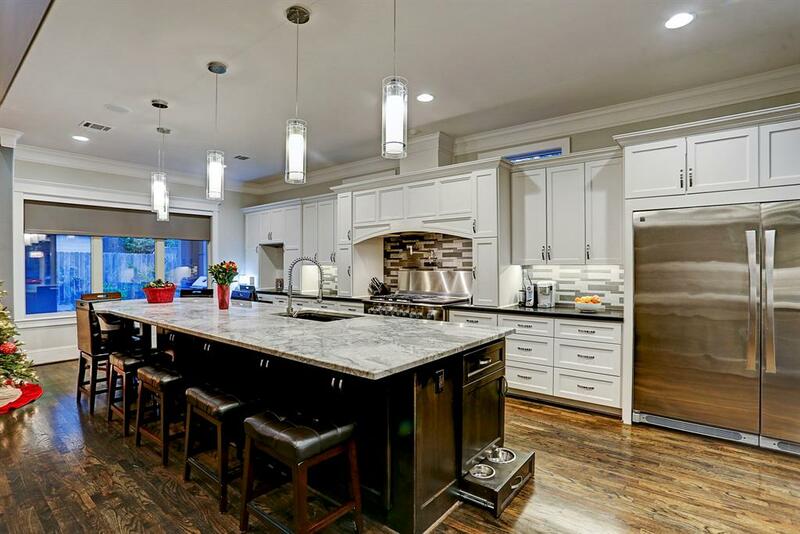 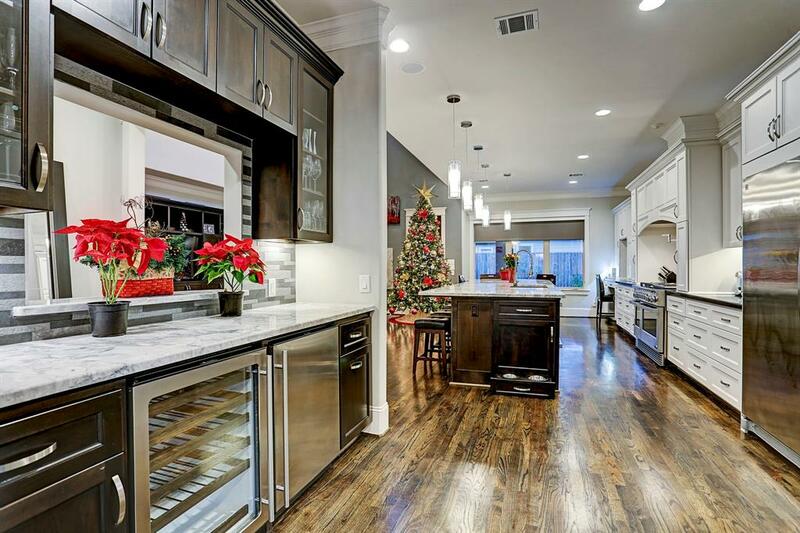 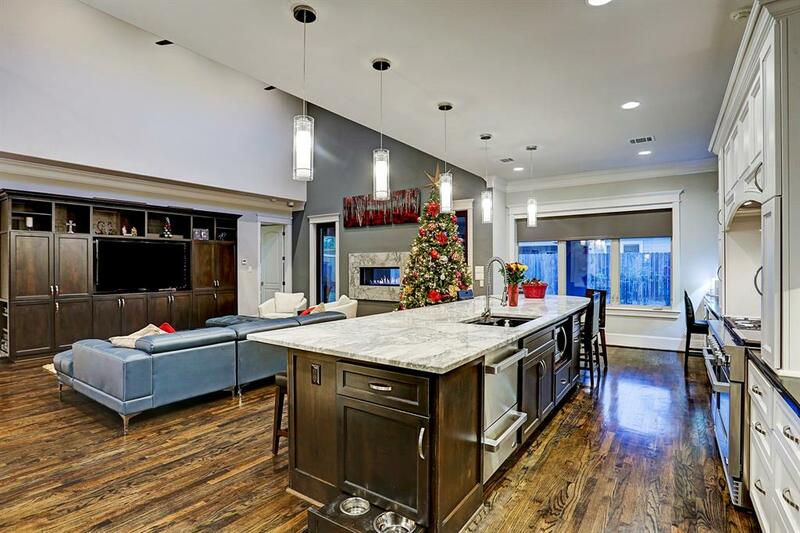 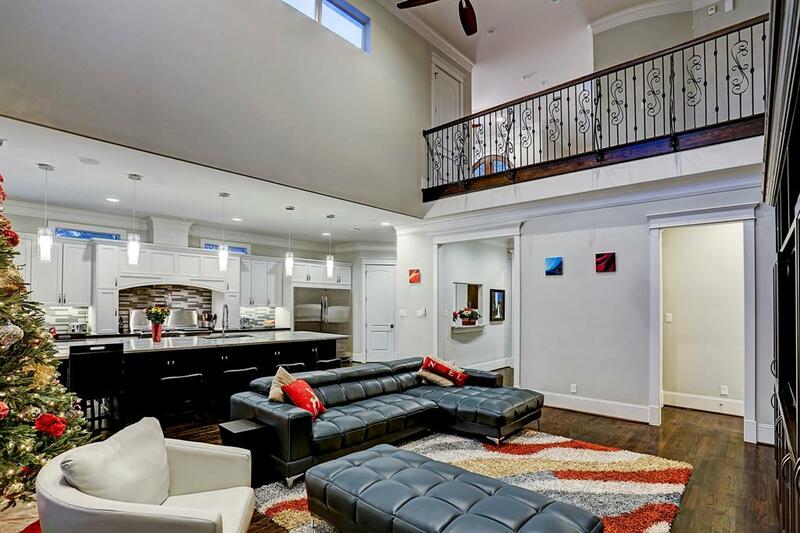 The Highlight of this home is the open kitchen w/ large 15 1/2 foot island countertop, perfect for entertaining! 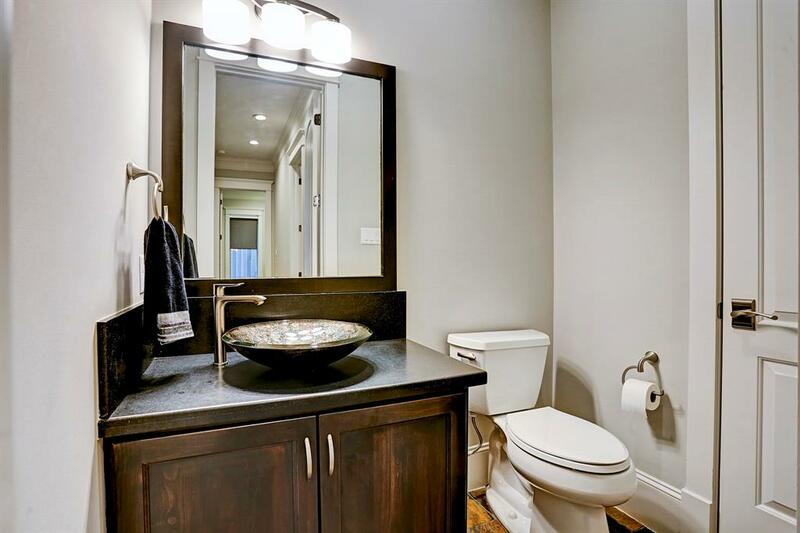 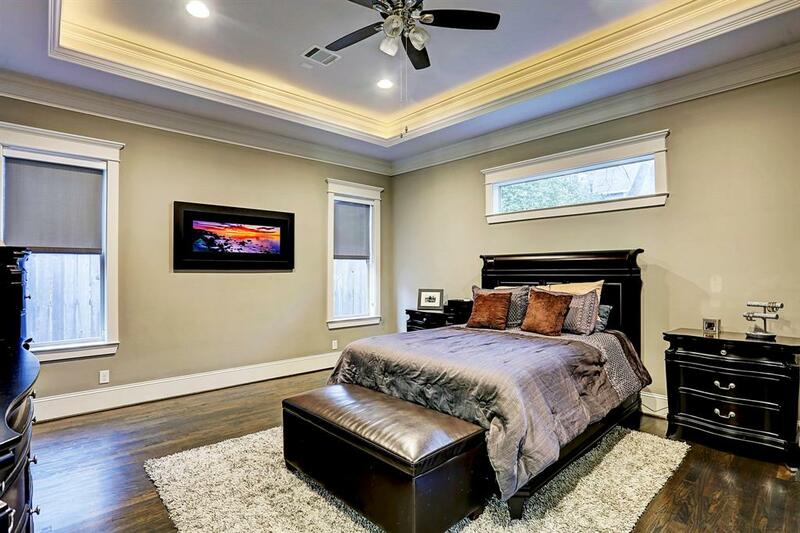 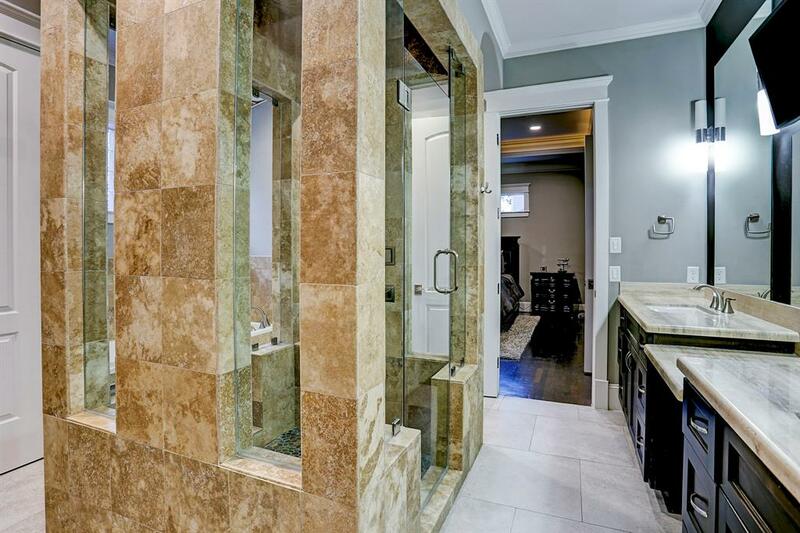 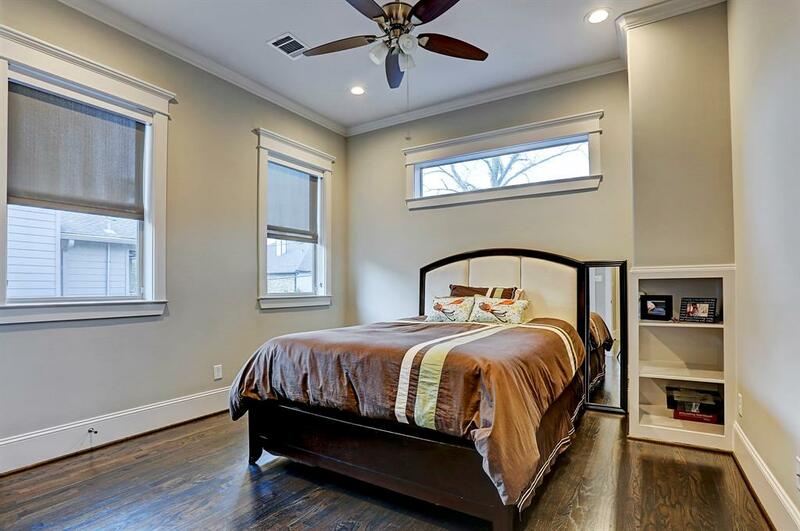 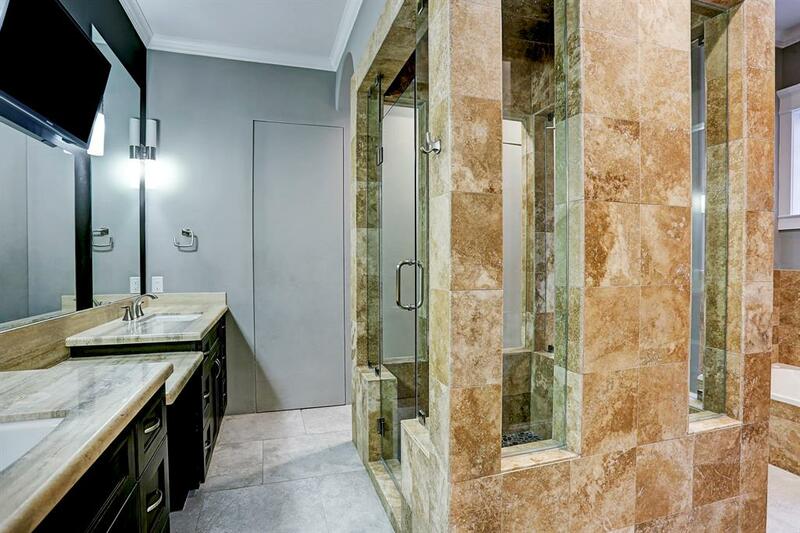 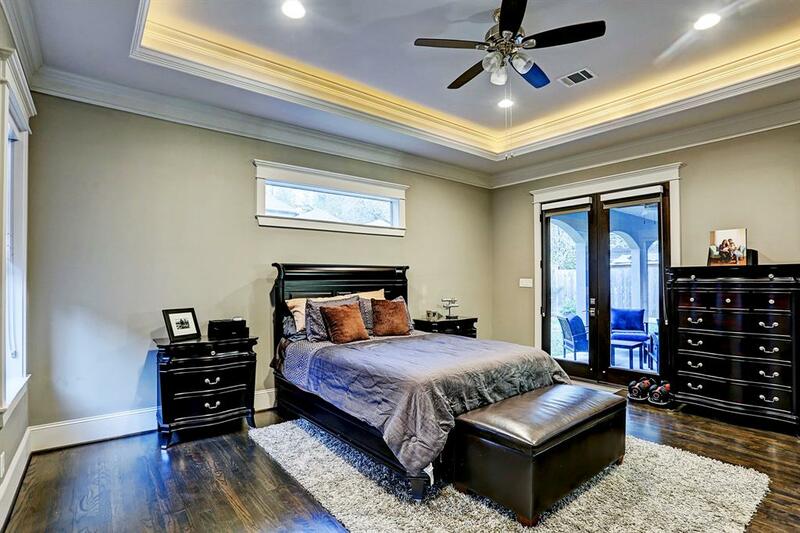 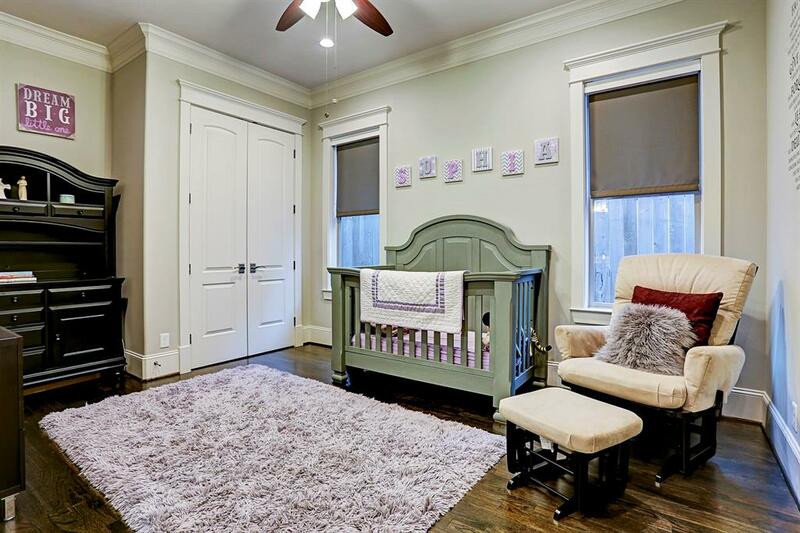 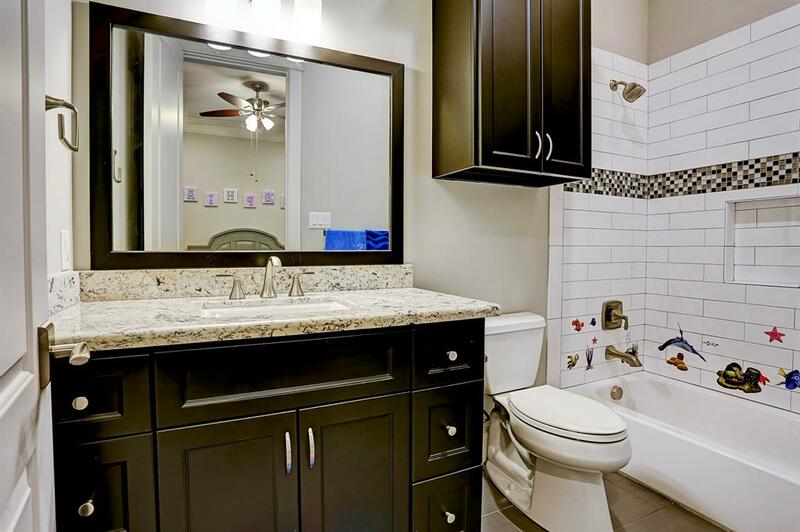 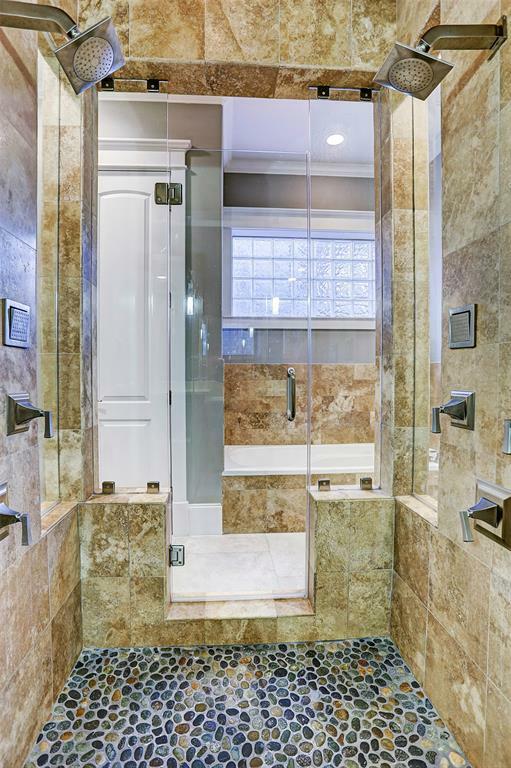 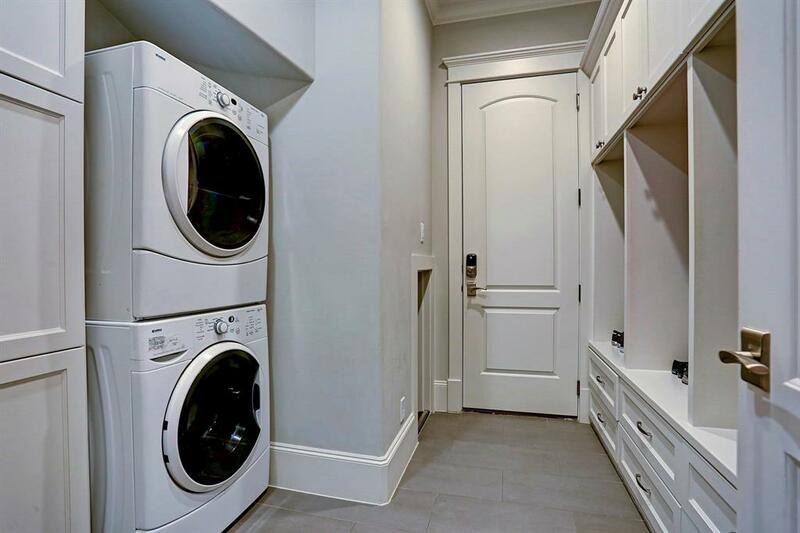 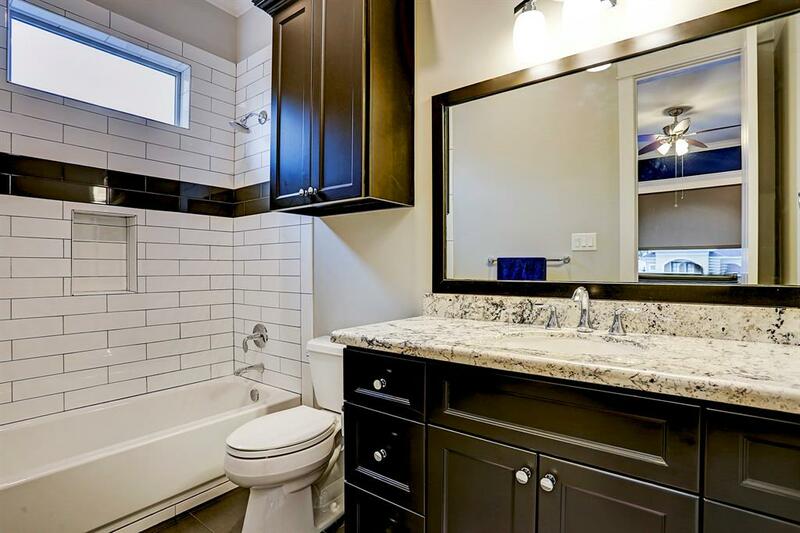 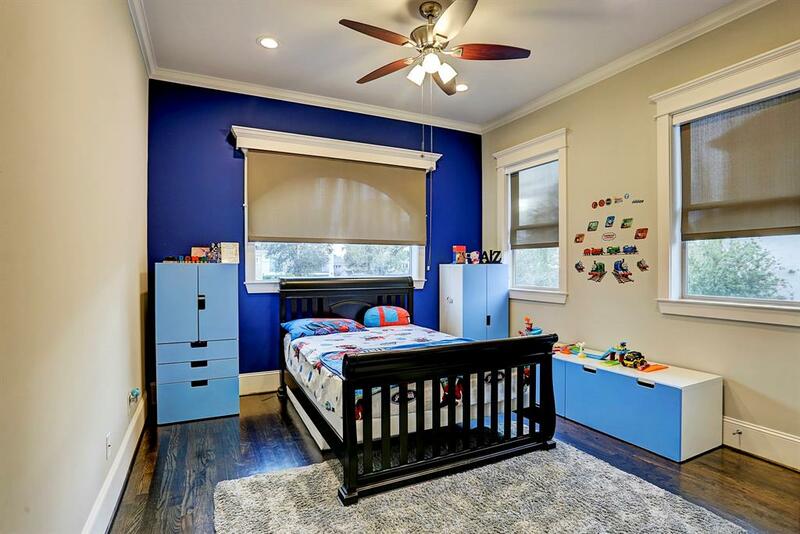 Enjoy a spa-like experience in master suite w/ spacious shower complete with 2 shower heads & body sprayers, rounded out by the Jacuzzi tub, generously sized closet with built-ins and a SECRET door to the nursery. 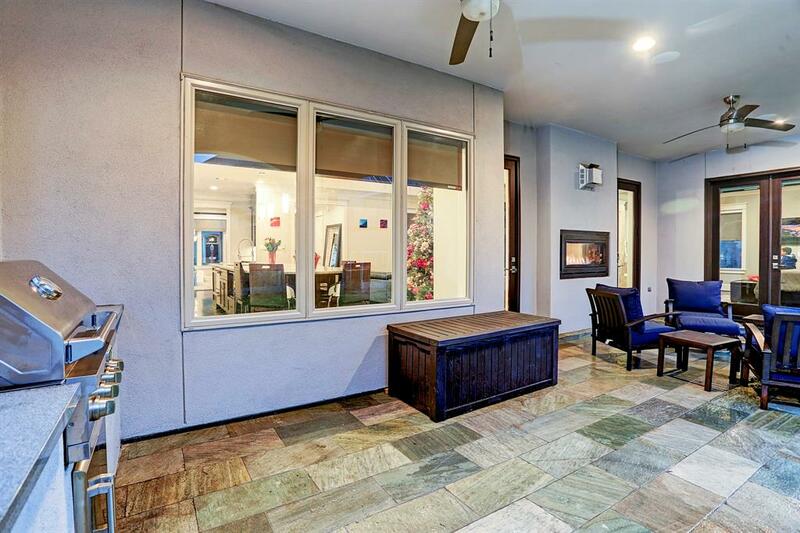 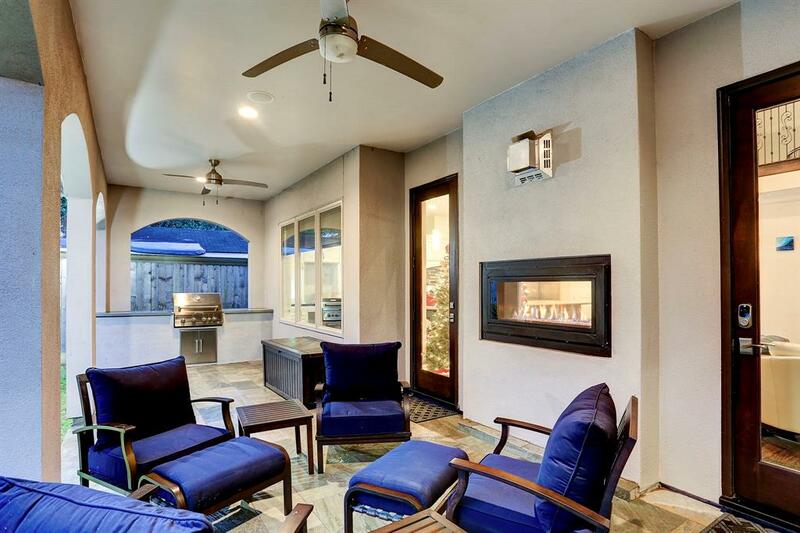 Covered outdoor living spaces W/ Gourmet Gas Grill & private 2nd-floor balcony. 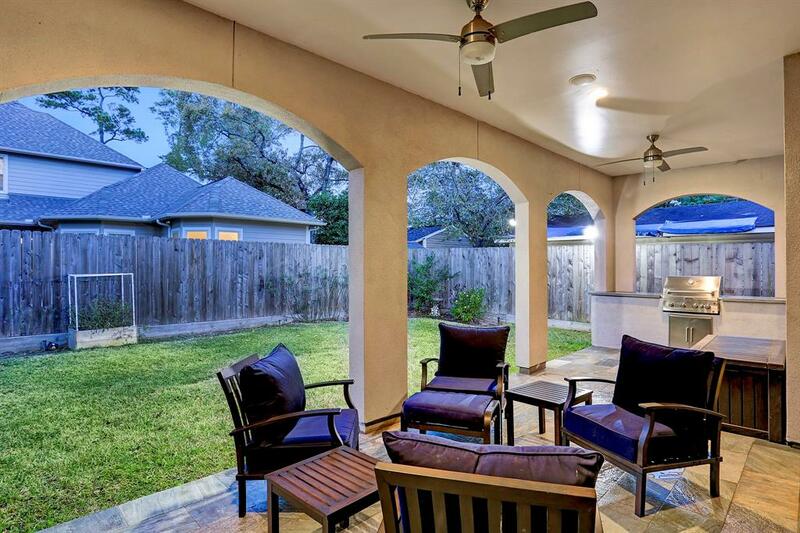 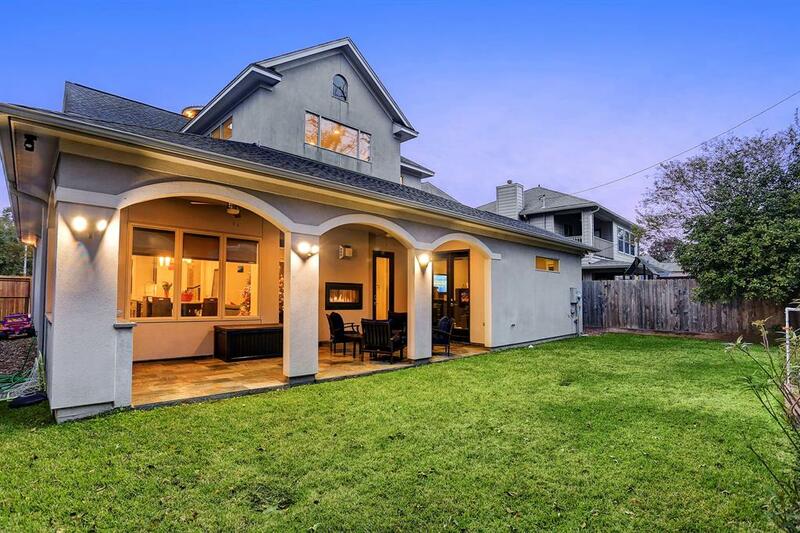 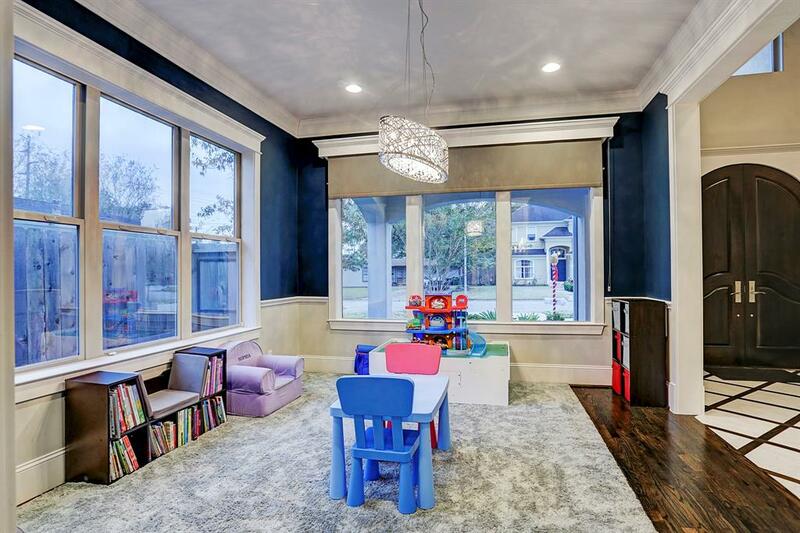 Walk to Oak Forest Elementary & Oak Forest Park just a few blocks away!